I was tired when I woke up this morning and my body was aching just a bit more than normal, I’m guessing as a result of work yesterday. But I had a lot of jobs that had mounted up over the last couple of days, so I just got on with doing those. In the evening I watched the last in the series of Gift of Life. This week it was a young man that had a heart transplant and a woman that had a double lung transplant. I’ve enjoyed watching that. I find all this kind of thing very interesting now. I would have definitely agreed to have had my story followed and filmed if I had the chance. And imagine being able to watch back your own transplant operation. A great thing in my opinion to be able to look back on. 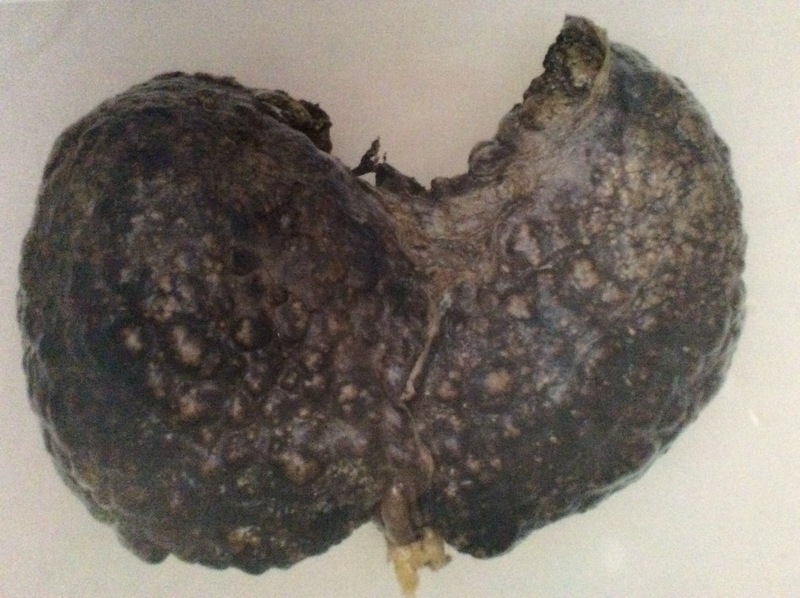 I did manage to get a photo of my actual liver though! We asked before my transplants that if it was possible please could they take a photo. They can’t promise anything, as obviously it depends on how everything goes when they are taking it out I guess, but they managed to do it for me😃 And here it is. 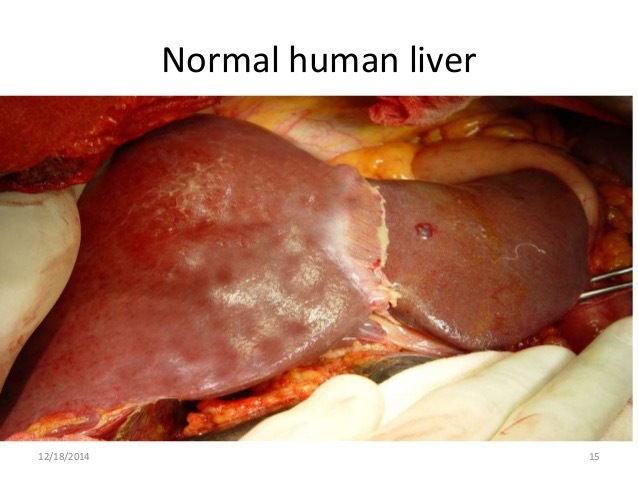 I hope my new liver now looks a bit more like this one. On Thursday I decided I was going to give the bathroom a bit of a spring clean. This actually really hurt my back but I had decided that’s what I was going to do and I wanted to finish it.